Offering high performance coupled with versatile elegance, this durable Galactic timepiece is perfect for the modern man. 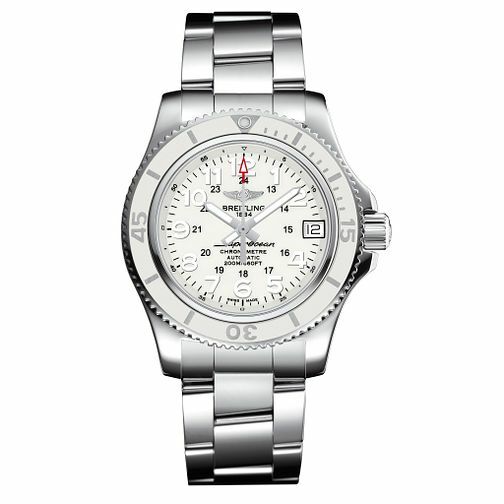 Offering SuperQuartz movement, 200 metre water resistance and featuring a bright white dial for a statement finish. A sleek stainless steel link bracelet finishes this watch's smart look, complete with the classic logo branding.